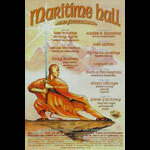 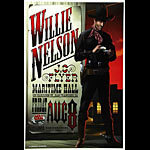 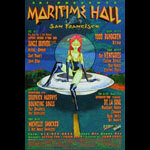 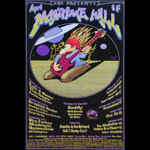 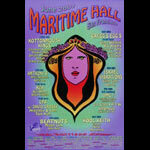 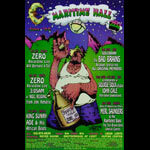 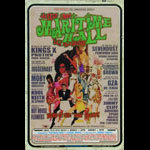 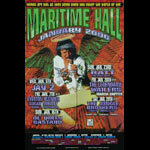 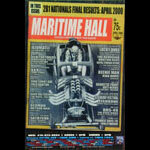 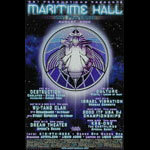 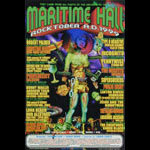 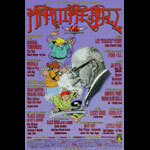 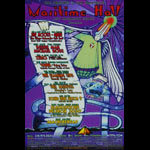 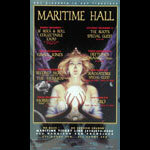 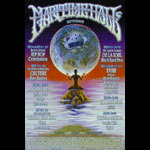 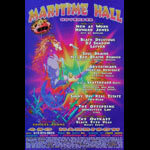 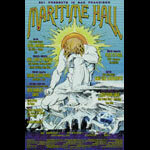 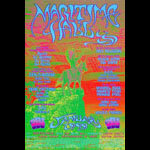 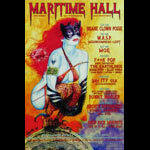 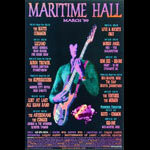 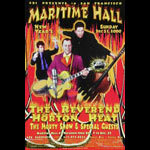 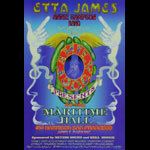 The Maritime Hall series began in 1995 as an extension of Chet Helms's Family Dog Productions. 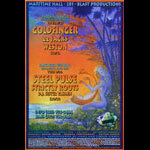 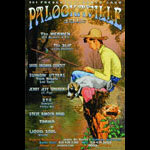 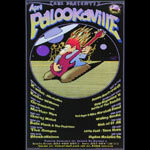 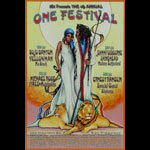 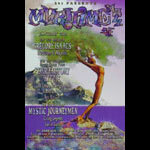 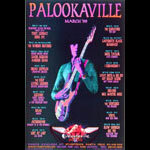 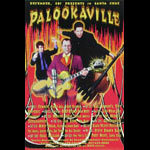 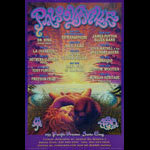 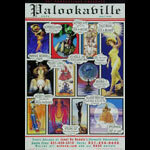 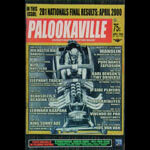 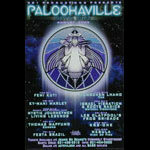 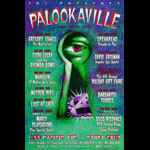 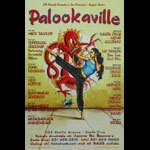 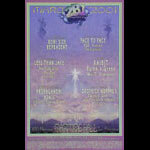 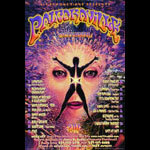 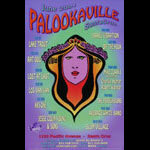 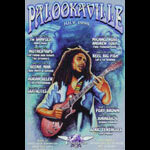 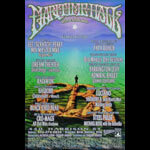 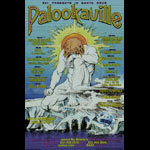 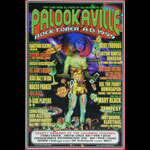 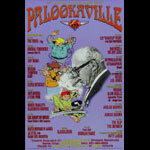 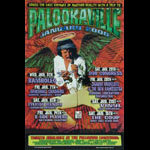 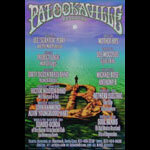 Concerts continued to be promoted at this San Francisco venue until 2001 under the name 2b1 Productions, whose shows at Palookaville in Santa Cruz were also included in the series. 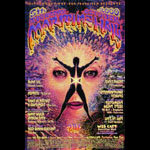 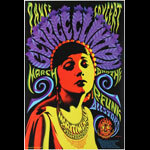 Jim Phillips was art director for the series and commissioned old-school psychedelic poster artists, including Randy Tuten, Stanley Mouse, Alton Kelley, Victor Moscoso and Lee Conklin.